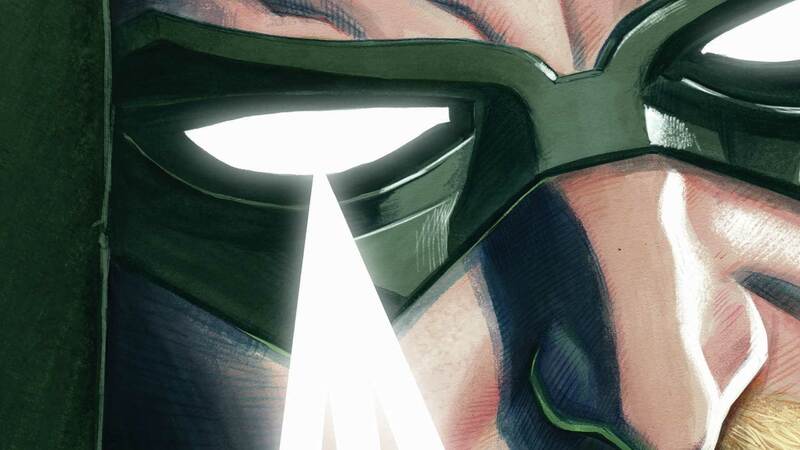 Green Arrow’s life will be forever changed as he is betrayed by those closest to him! A budding relationship with Black Canary forces Ollie to confront the fact that he can’t fight “the man” if he is “the man.” And one by one, his friends desert him—and all the money in the world won’t bring them back when he needs them most. Collects GREEN ARROW: REBIRTH #1 and GREEN ARROW #1-5.